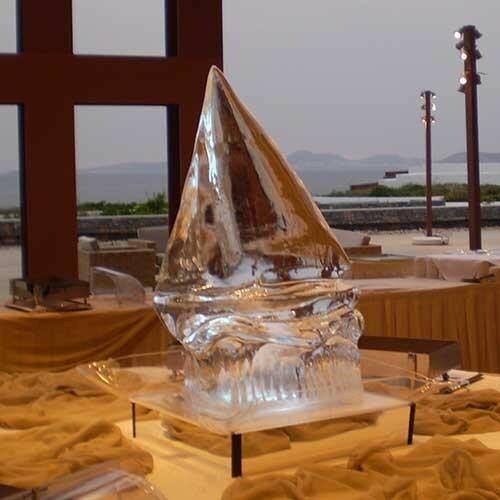 If you have an up and coming corporate event and would like to add something different, well look no further than Ice-Promotions. 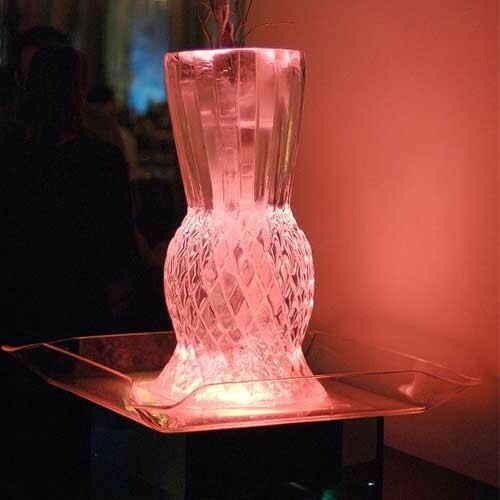 A corporate ice sculpture will certainly create something different for your event and can be designed to your specification and include your business or event logo. 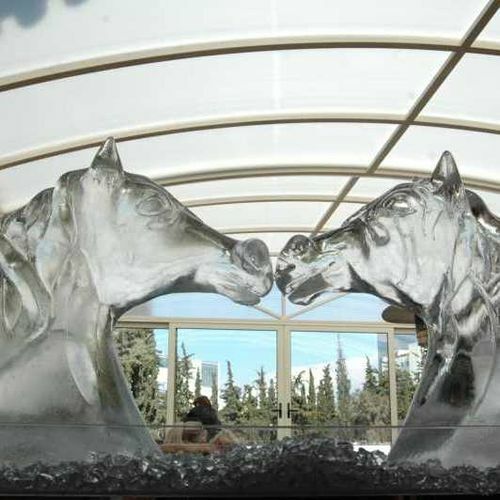 The Horse Ice Sculpture is an impressive piece and perfect if horses are your passion or they relate to your business or event. We can add your business logo to this piece and also colour the ice to match.